NEW! Ready Now! This home has it all, extensive wood floors, 12 ft. ceilings throughout the great room, nook, and kitchen overlooking open space! Enjoy your Colorado Room featuring an outdoor fireplace. 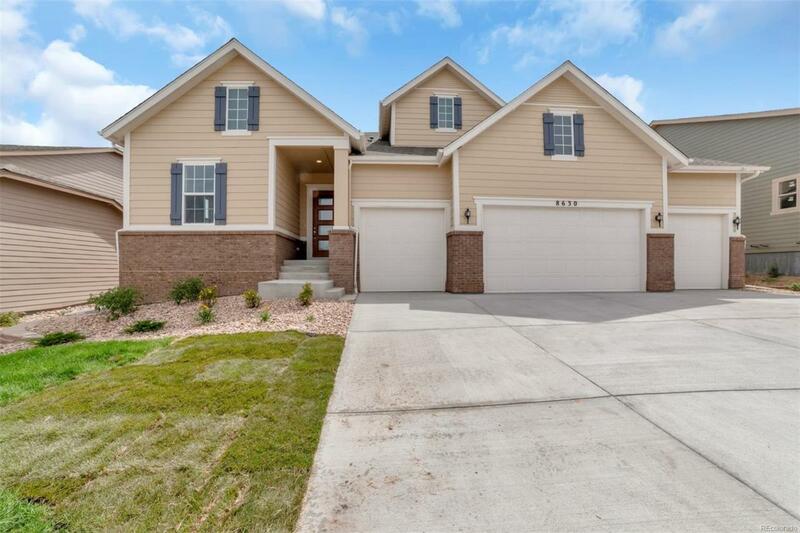 Upgraded quartz countertops, stainless steel appliances, large kitchen island and a fireplace in the great room gives this home luxury features. The owners suite features tray ceilings and a five piece bath. Large four car garage offers extra space for vehicles, storage or a workshop! Full unfinished basement with rough ins featuring 2,395 sq. ft. The quiet location, backing to open space has quick access to the walking trails that will take you to the Inspiration pool and parks. This home has everything on your checklist, close to shopping, golf and a quick easy commute. This beautiful home and location wont last long. The Inspiration Club features a resort-style outdoor pool with luxury cabanas, a large event lawn, barbeque, and fire pit.